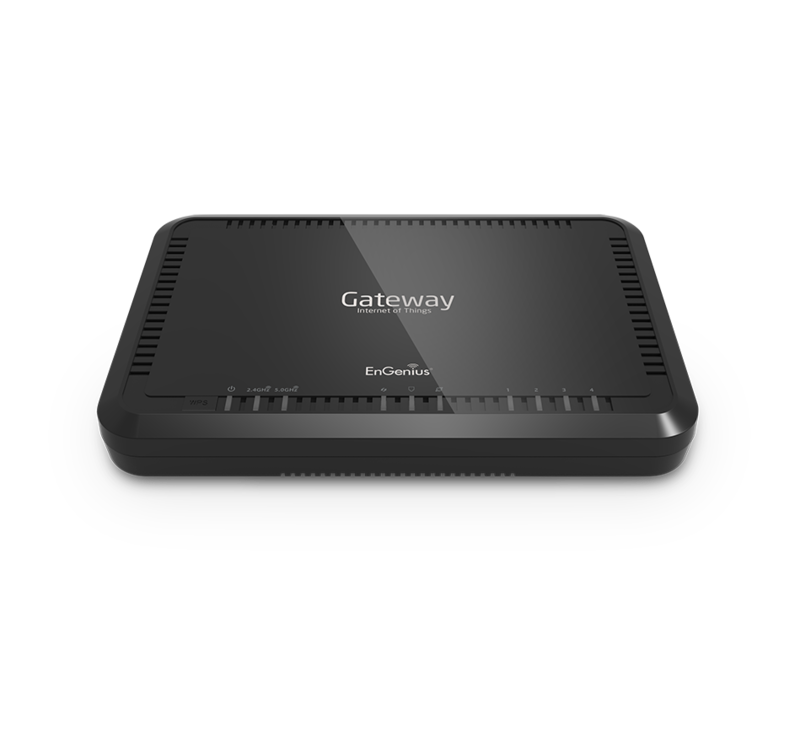 The EPG600 features Gigabit ports, a USB port and phone ports with wireless speeds up to 300 Mbps on both the 2.4 GHz and 5 GHz frequency bands. When used with the free EnGenius EnTalk™ app, users can save on international and long-distance calls. The EPG600 also offers robust streaming to computers & tablets.